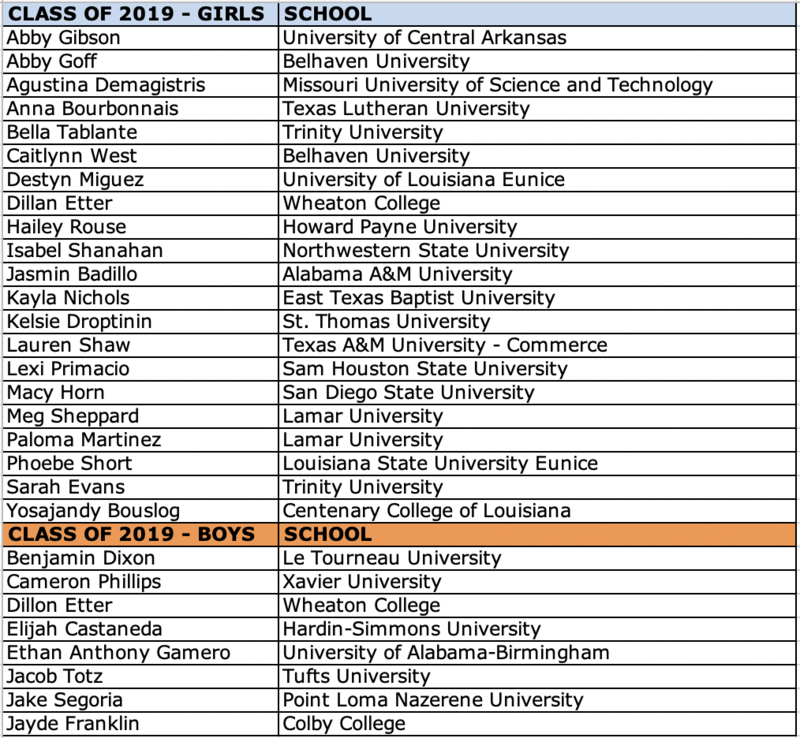 The Woodlands, Texas (February 1, 2019) – The Houston Dynamo | Dash Youth Soccer Club (HDDY), a nationally recognized premier soccer club for boys / girls, is proud to announce additional scholarship and National Letter of Intent signings of the following players. 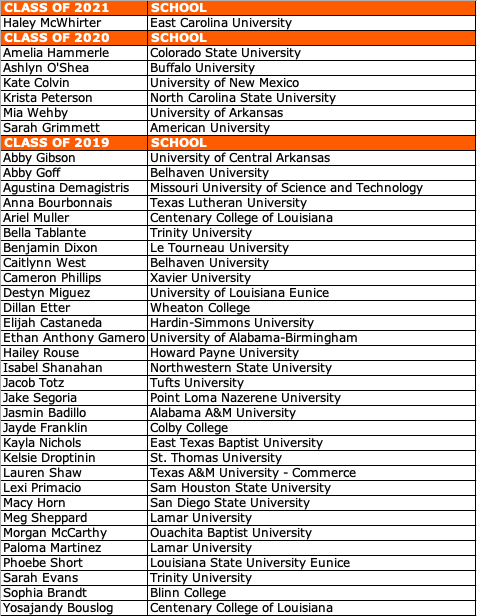 These four new players will add to the twenty two (22) players already committed on November 14, 2018 which was the first official signing day for the 2019 graduation class. 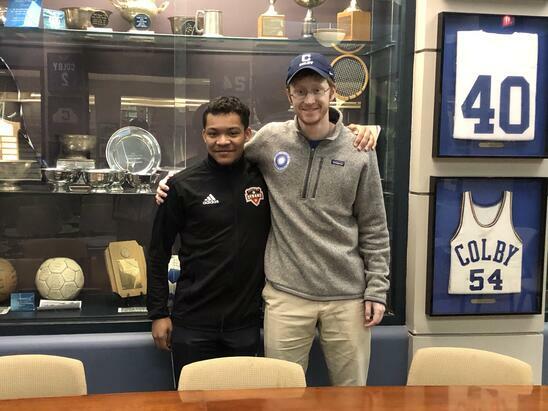 Pictured Above: Jayde Franklin - U19 Development Academy Boys / Colby College, NCAA Div. III. 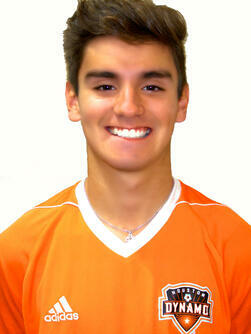 Pictured Above: Dillon Etter - U19 Development Academy Boys / Wheaton College, NCAA Div. III. 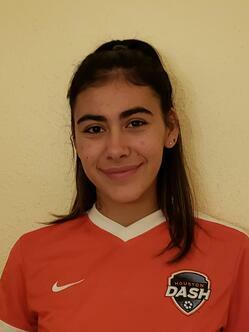 “I am excited to announce that I will continue my education and playing career at Wheaton College in Wheaton, IL . 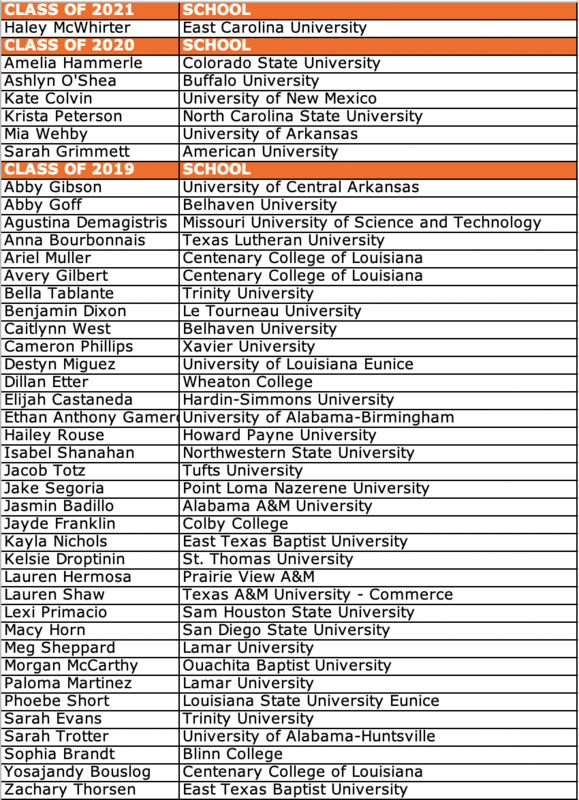 I want to thank God, my family, coaches and teammates for pushing me to become better everyday. I want to especially thank Coach Alex, Dave and Steve for pushing to become a better version of me on and off the field. 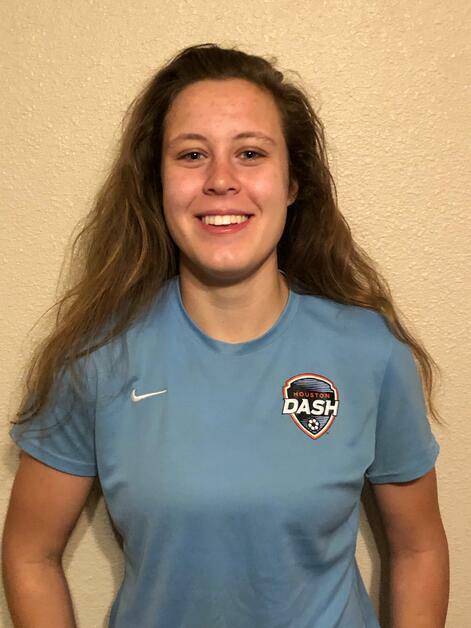 I have been with Texas Rush and then Houston Dynamo | Dash Youth for 8 years and I am thankful for the great opportunities this club has given me. 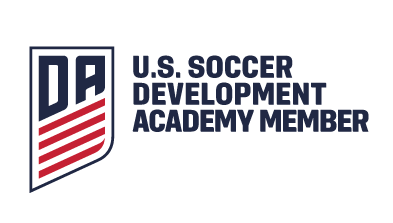 I am excited what the next chapter of my life has in store for me.” Dillon Etter, U19 Development Academy Boys. 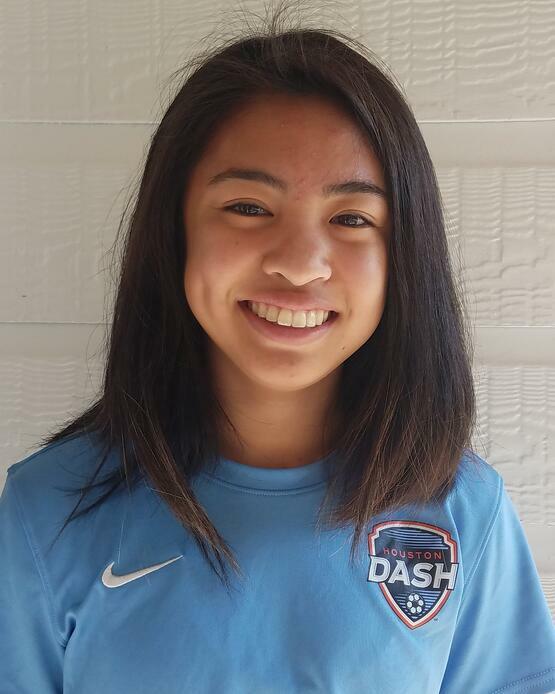 Pictures Above: Bella Tablante - U19 Girls Development Academy | Trinity University, NCAA Div. III. 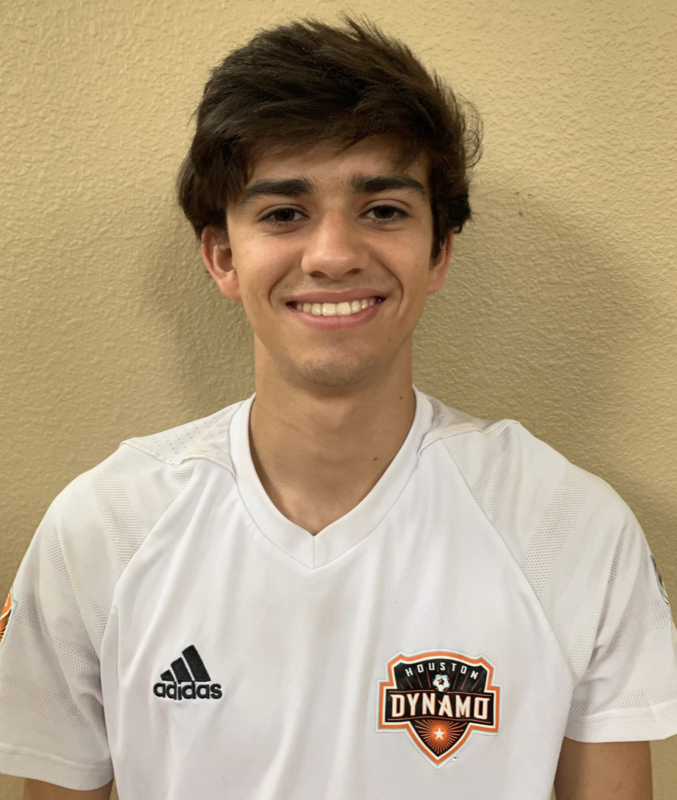 Pictured Above: Elijah Castaneda - Dynamo 01/00 Beaumont PA | Hardin-Simmons University, NCAA Div. III. 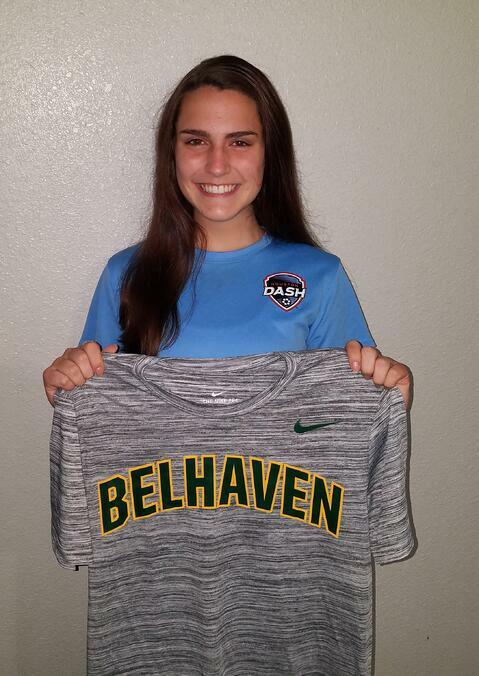 "I have had the goal of playing college soccer since starting with this club. I want to thank my mother and sister for their support all these years. 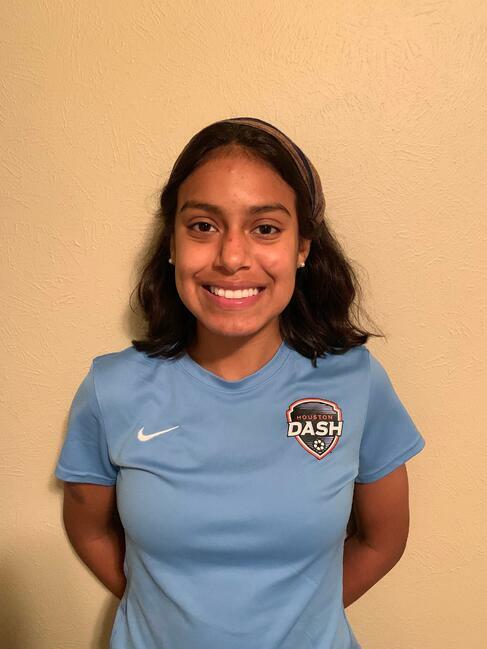 Thank you so much to my great coaches, teammates and the Dynamo | Dash Youth Soccer Club for providing me with amazing training and support to make my dream come true. 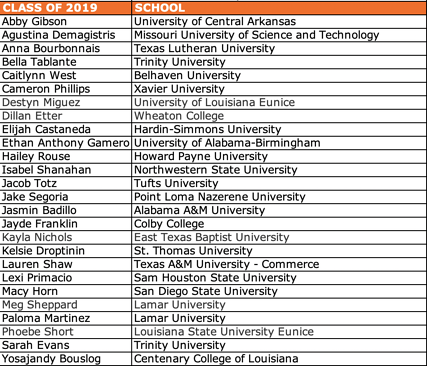 I look forward to earning a degree in Exercise Science from Hardin-Simmons University with plans on becoming a Strength & Conditioning Coach. 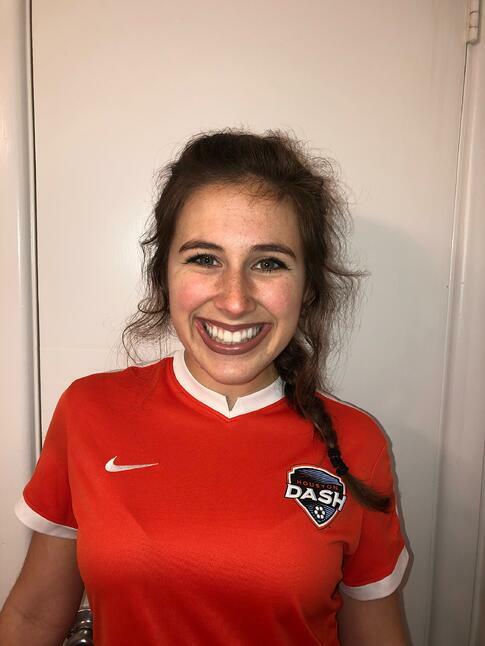 The lessons I learned playing for Dynamo | Dash Youth will help me the rest of my life." Elijah Castaneda, Dynamo 01/00 Beaumont PA. 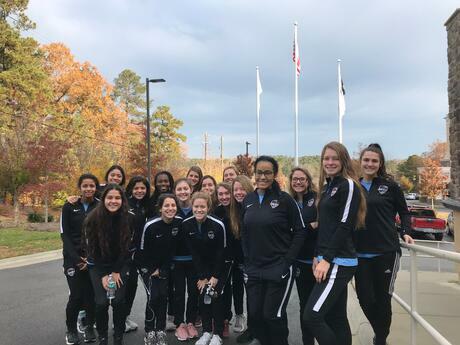 The club took four teams from the Frontier Player Development Program to the North Carolina FC Girls College Showcase, November 30 - December 2, 2018. 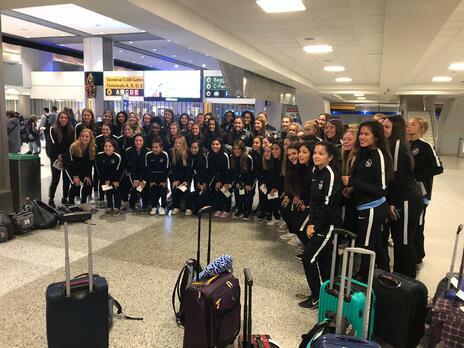 Pictured Above - FPDL Program at IAH. 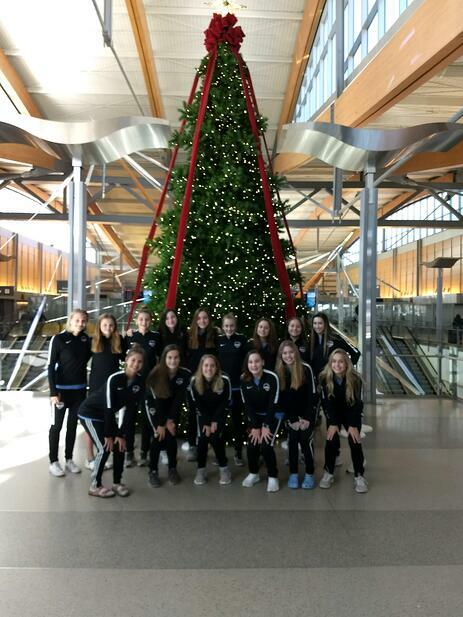 Pictured Above - '04 FDPL at IAH. Pictured Above - '04 FPDL pre-tournament practice. 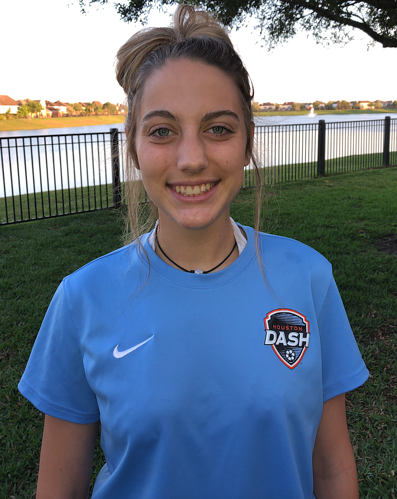 "Great showcase at a high level for our Dash FDL '04 team who only conceded one goal in three games with amazing team play. 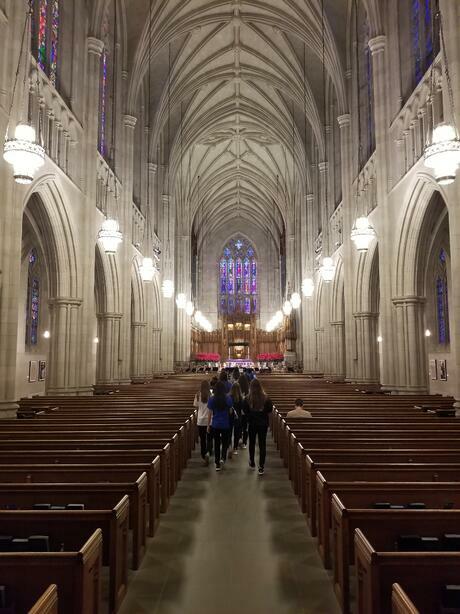 Excellent road trip." Dave David DeVerteuil, Director of Coaching - Girls. 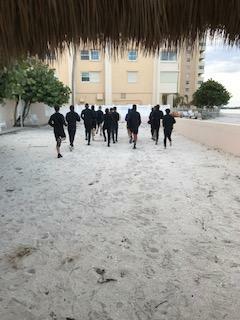 Picture Above - '01 FPDL pre-match walk. 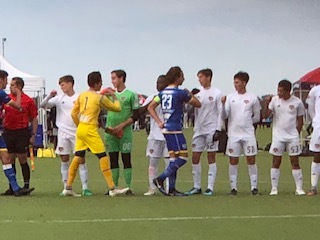 Pictured Above - '04 FPDL at the College Cup. 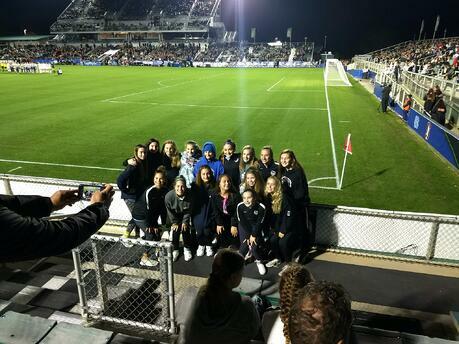 Pictured Above - '03 FPDL Women's NCAA National Championship Game. 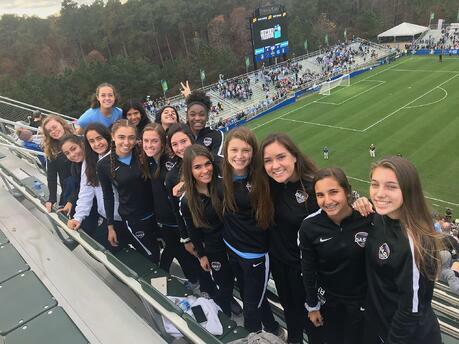 Pictured Above - '03 FPDL. 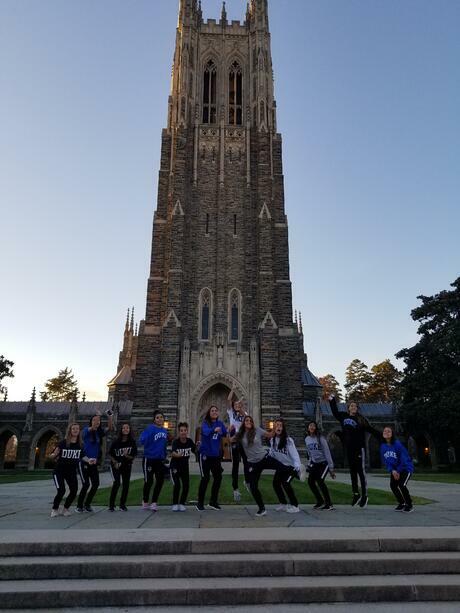 Pictured above - '03 FPDL at Duke University. 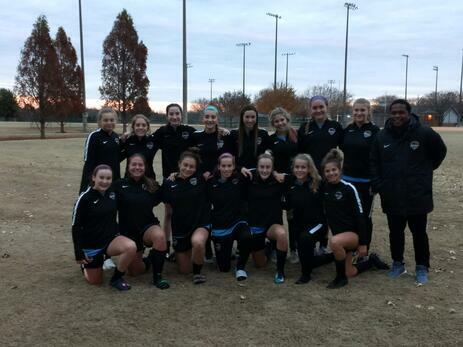 “Attending the NCFC college showcase in North Carolina this past weekend was fantastic experience for our FPDL girls. 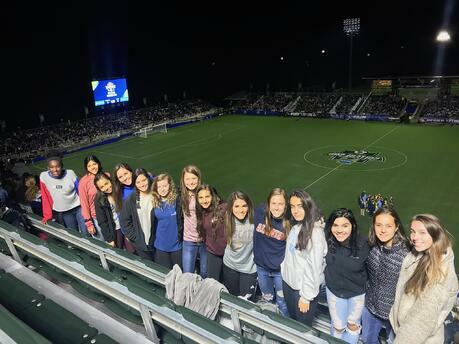 We got to play against some very good competition, but more importantly, our teams got to play in front of over 100 college coaches over the course of the three days. 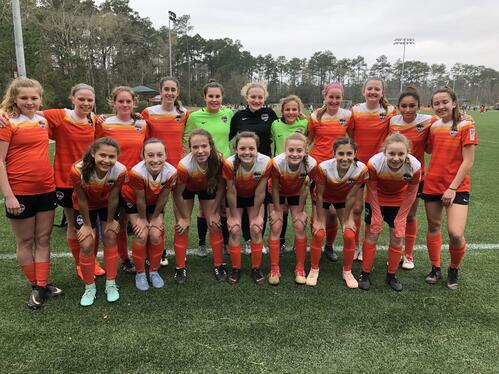 It was great to watch our teams play at their first FPDL event together, and I was very proud of our players and how they represented themselves and our club." Darron Rush, Director of Coaching - Frontier Player Development League. 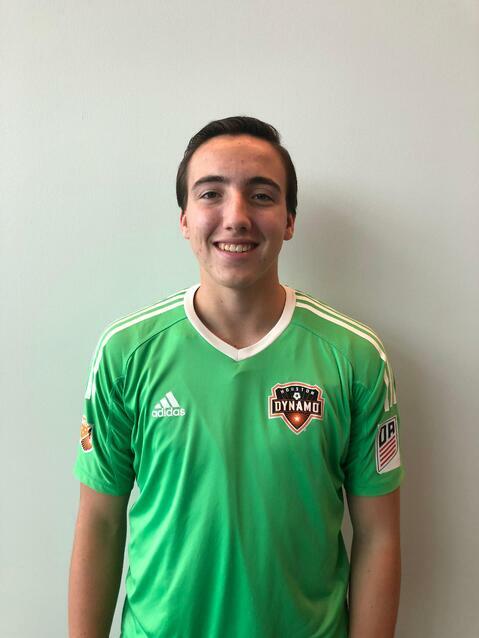 The club is excited to announce yet another college commitment in Jake Segoria, U19 Boys Development Academy will be attending Point Loma Nazarene University, San Diego, CA (Pacific West Conference, NCAA Div. II). "I am beyond blessed and excited to commit to Point Loma Nazarene University. 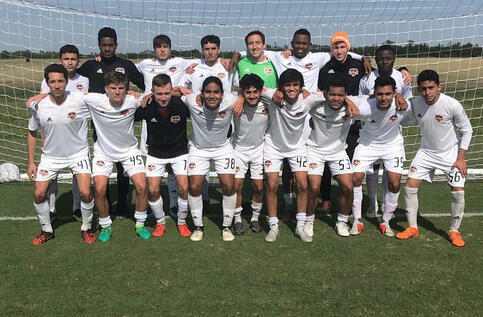 Thank you to all my coaches and family for helping to achieve my goal of playing at the next level.” Jake Segoria, U19 Boys Development Academy. 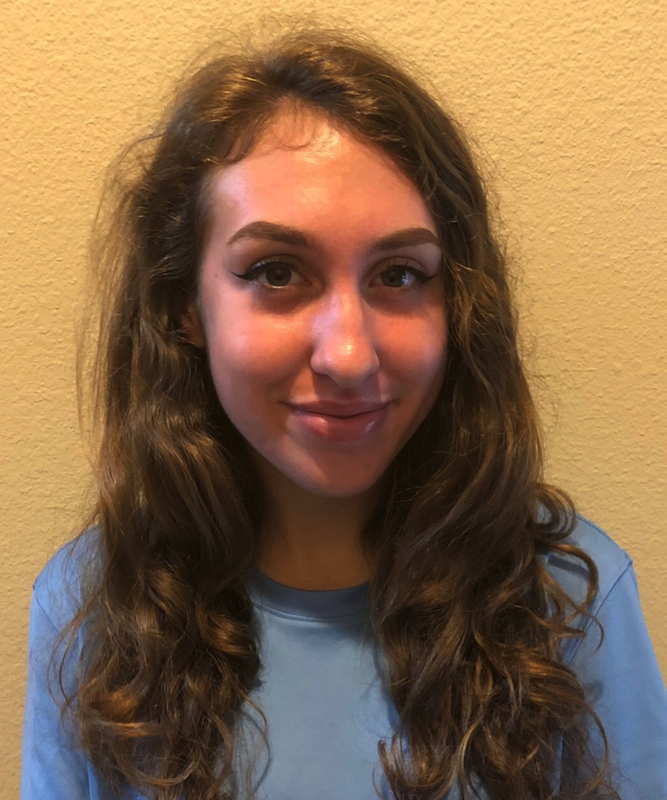 “I am extremely proud of Jake for committing to play soccer at the next level. He is a great young man and a fine example that hard work and commitment does provide tremendous opportunities in life. 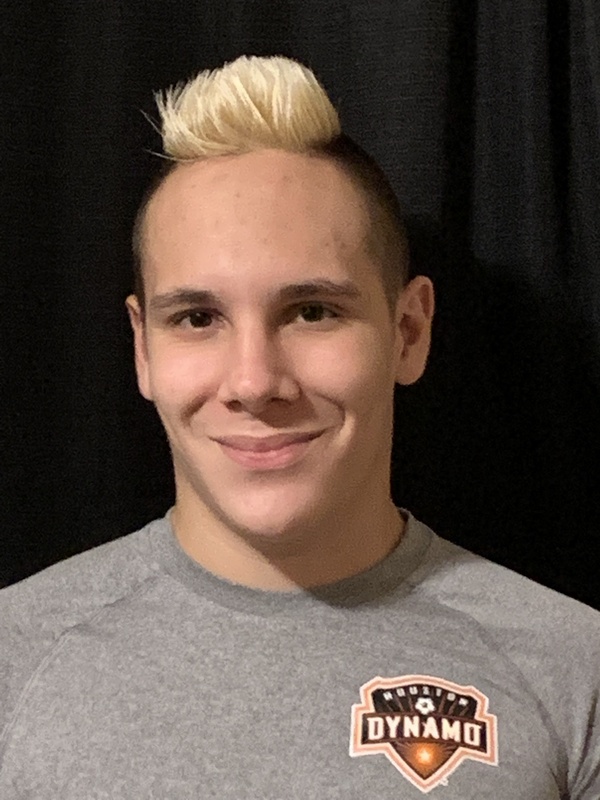 I look forward to following him along with all our other 2019 senior graduating class in their college careers." 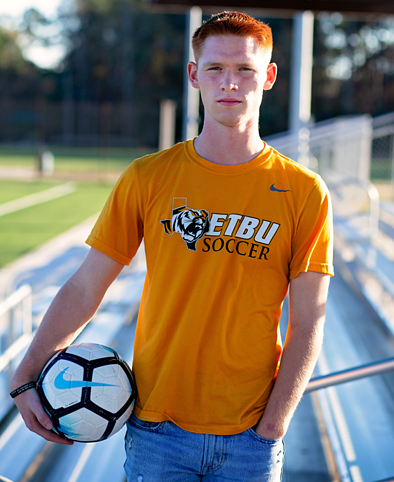 Justin Fite, Director of Coaching - Goalkeeping.